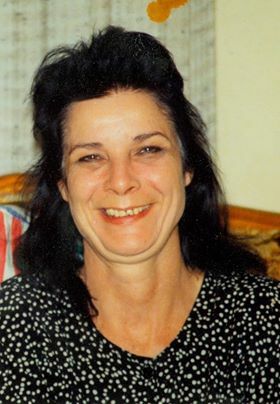 Lorene White passed away peacefully November 17, 2018 in Anderson, IN. She was born September 21, 1944 in Logan, WV, the daughter of Kirby and Margaret (Gore) Davis. She married the love of her life, Robert White, with whom she traveled to many exciting places during his military career before returning to Logan. Lorene was an amazing sister and aunt. She loved and cherished her siblings, nieces, and nephews. She encouraged and instilled the importance of family and a sense of responsibility for making the world a better place for others. She was also known for her love, dedication, and advocacy for animals. She leaves behind her beloved cat, Graham. Lorene was proceeded in death by her parents; her husband; and her siblings Ormae Lloyd, Rose Blankenship, Marjorie Rood, Peggy Curnutte, Jacob Davis, Charles “Joe” Davis and Estella Desmond. She is survived by her brothers Kirby Davis, Jr., Cecil Davis (April), sister Myrtle “Sue” Mullins, and several treasured nieces and nephews. All who knew her will miss Lorene’s loving, nurturing and inspiring nature. A service to celebrate her life will be held on Wednesday, November 21, 2018 at 12:00 PM at Collins Funeral Home Chapel. A visitation will be held from 11-12 PM also at the funeral home. 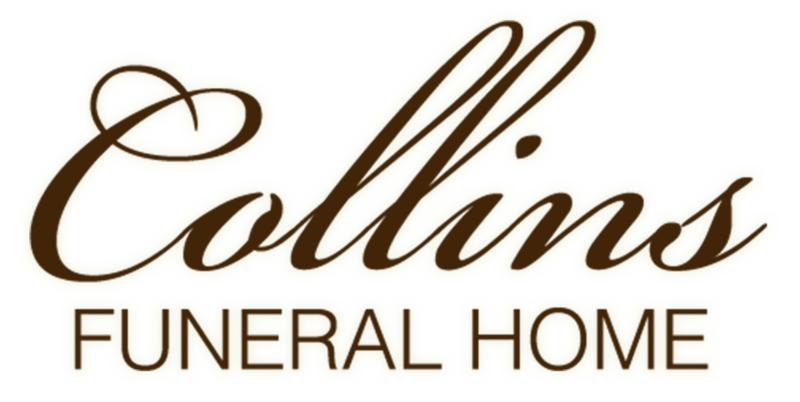 Collins Funeral Home Inc. of Switzer, WV is assisting the White family with the arrangements. Burial will follow at Highland Memory Gardens of Godby.